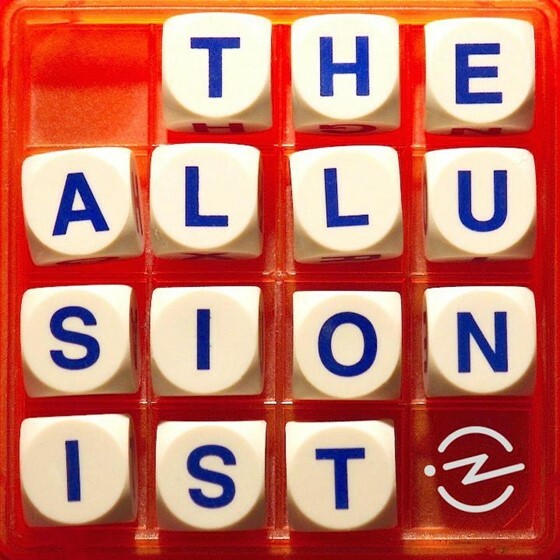 The Allusionist is an award-winning podcast about language and how and why we humans use it the way we do. It's fun. It's informative. It's...funformative? Steady on there with the portmanteaus, please.